The Umsning bye-pass, the most crucial juncture of the Umiam-Jorabat four-lane will finally be opened to traffic by July 30 next. The National Highway Authority of India (NHAI) authorities were of the opinion that the road which will be fully completed by July 15 will undergo a safety audit before opening to vehicular traffic. The NHAI authorities divulged that the Umsning bye-pass was delayed for various reasons ranging from land issue to contractor’s side. Moreover, Meghalaya witnessed more than normal rainfall early this year further delaying the completion and the recent unrest in Shillong also added the woes. Meanwhile, a single lane of the Umsning bye-pass has been opened for traffic. 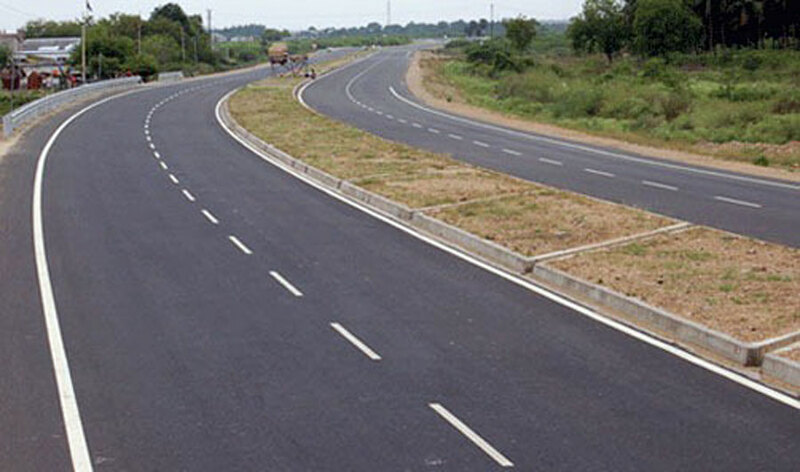 The NHAI authorities further disclosed that there is a new project in the pipeline to construct the Jowai-Ratacherra road into a four-lane one and it will be implemented by National Highways & Infrastructure Development Corporation Ltd. The total project cost of the 101 kilometre road project including land acquisition is estimated at Rs 1464.5 crore and the letter of allotment was issued for preparation of detailed project report.